Inverters in solar energy plant’s substations produce powerful high frequency sounds. Ear protection helmet protected VALEMO technicians against this noise but made complicated communications between technicians and VALEMO remote control in the substation. In February 2018, a 94dB(A) noise with 4000 Hz frequency has been measured by a safety controller from CARSAT (work safety french authorities). 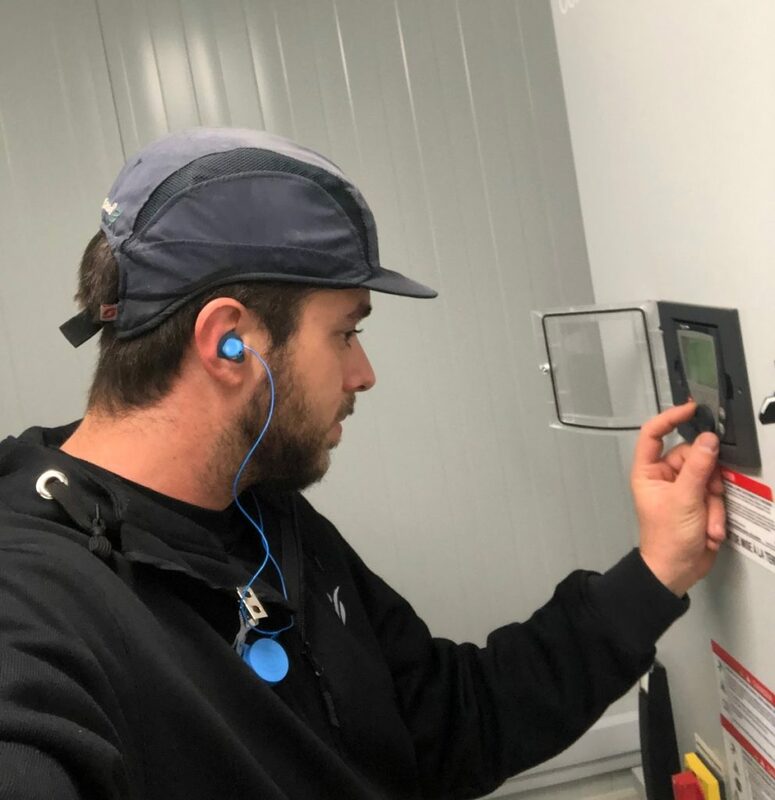 VALEMO provides personalized individual earplug to VALEMO’s photovoltaic maintenance technicians (CARSAT’s advices). These hearing protections ensure better safety and working conditions. With this new equipment, VALEMO improves safety and care of our workforce. 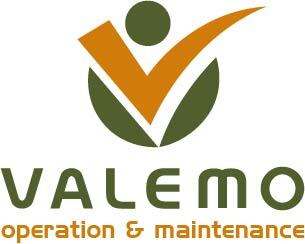 VALEMO is a wholly owned subsidiary of VALOREM which provides three types of services : Operation, supervision, and maintenance of renewable energy plants. Today, VALEMO operates about 40 green energy plants which represents almost 500 MW.